New Shoots Landscape Design provide a ‘one stop shop solution’, providing a wide range of services such as landscaping, garden maintenance, garden makeovers and more to private & public gardens, urban spaces and rural landscapes. 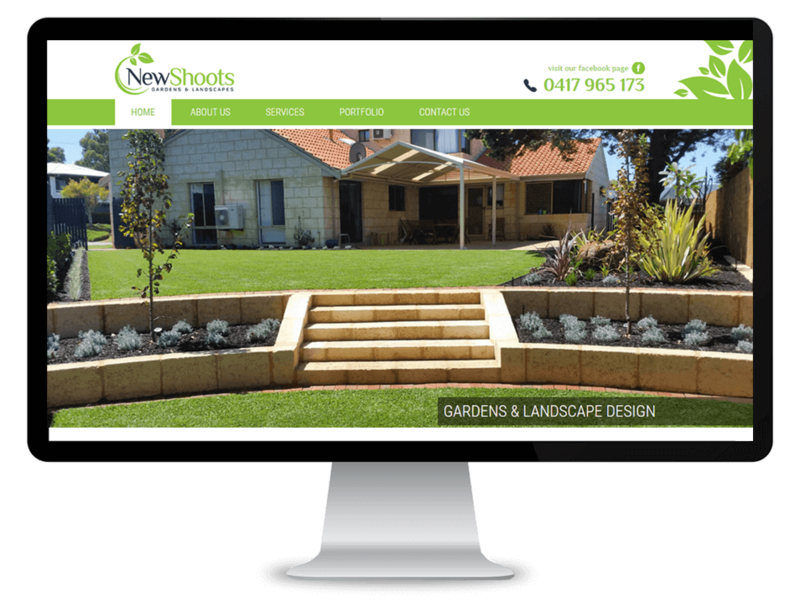 With over 20 years in the industry, New Shoots needed a website that reflected their professionalism and commitment to their clients. 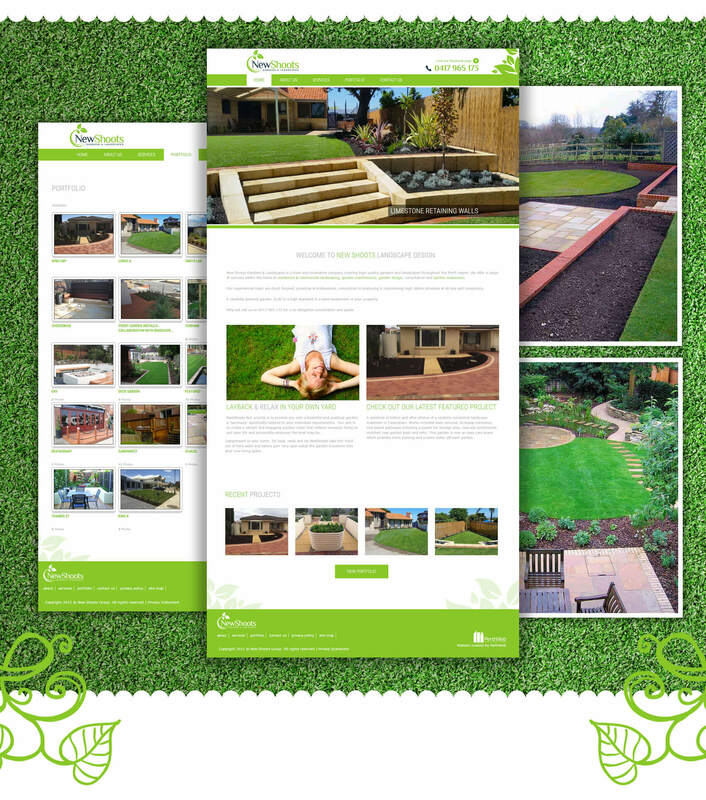 Although they had no previous online presence, New Shoots Landscape Design had a very clear idea of how their website should look and feel. They wanted their website to look simple yet modern and utilise lots of whitespace. They also wanted their green colour scheme worked into the design and for their pictures of finished recent projects to be a large feature of their homepage. New Shoots also required a portfolio where pictures of recent completed projects could be displayed in an easy to access format. This portfolio also needed to have the ability for multiple galleries to exist for each project, as often New Shoots would provide garden & landscaping services to multiple areas of a single house. Sticking to New Shoots request for a modern site that employs whitespace, PerthWeb produced a design that utilised a vast amount of white space. 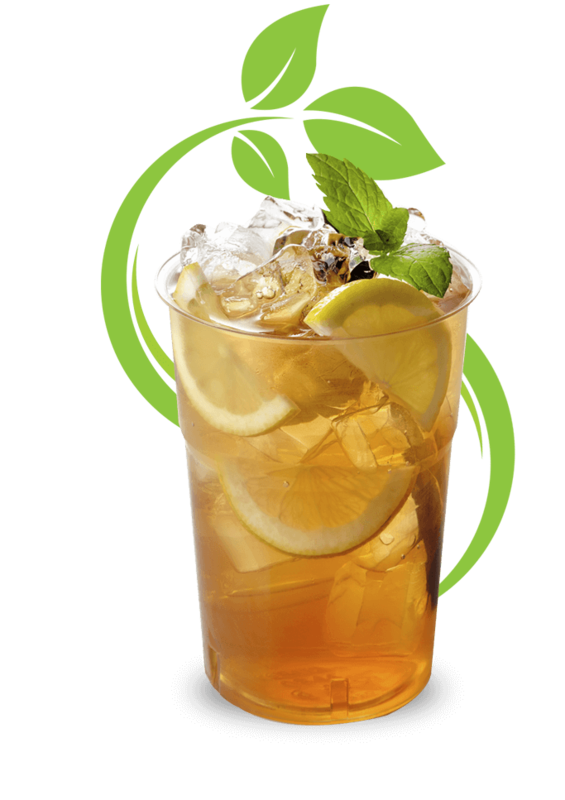 From there we used the crisp green from the New Shoots logo to give the website a balanced colour scheme. The end result is a website with a clean and modern feel, that emphasises the large & impressive project images across the website.